 Are Orchids Poisonous To Animals? I’m Lulu and I’ve been enjoying your orchid messages every day. I have adorable cats, who watch me care for my growing orchid collection. 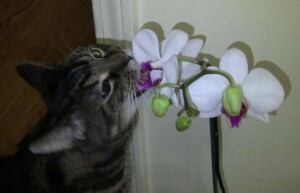 Are orchids poisonous to cats in any way? Should I keep them away from my pets? PS. I love Lady Slippers, in fact I live near Glacier National Park where they grow wild in the early spring! Great question! This is an important issue for pet owners to consider before bringing any plant into the home. As cat lovers know, some felines are very curious about plants, while others could care less about them, and of course we want to make sure that our more curious furry friends don’t end up ingesting something that could make them sick! So what’s the answer here?